A few weeks back I had the opportunity to attend a ukulele for beginners workshop downtown at Wakefield Music Company. 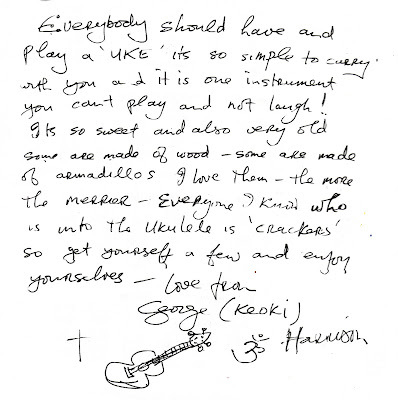 It was taught by ukulele virtuoso Jim Beloff a.ka. Jumpin' Jim. 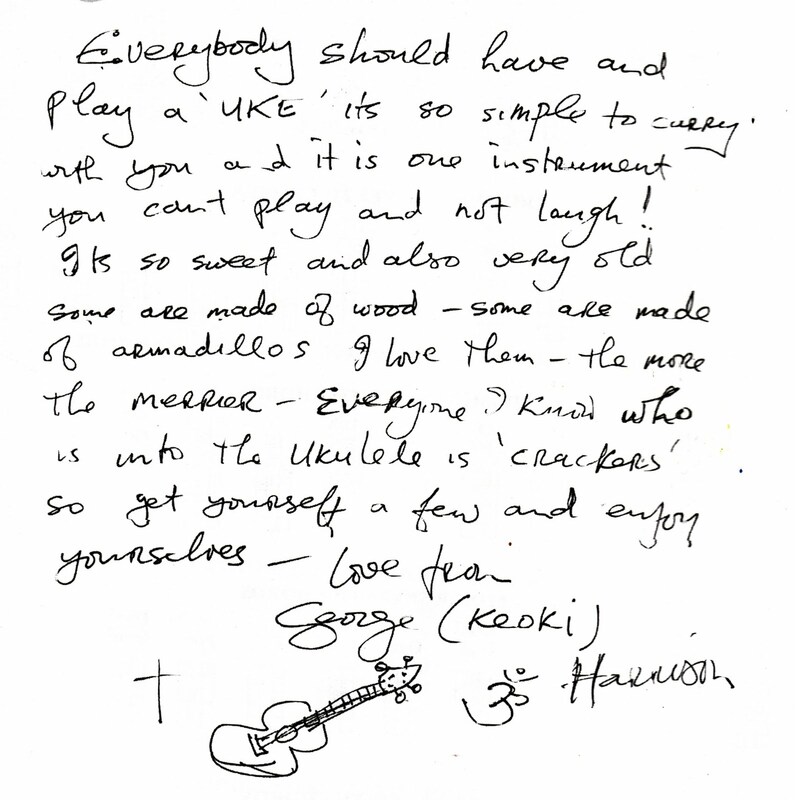 Who with the help of his lovely wife Liz, has produced over 20 ukulele songbooks... One of which I own & am rather fond of & have found it to be quite useful. Jim was so kind as to sign it for me. I had a lot of fun at the workshop & met a lot of interesting people & I now feel confident that someday (soon I hope) I will be crossing that "learn to play one song on the ukulele" off my bucket list. In truth I can muddle may way through a handful a ditties... but my goal is to play at least one song really really well & when I finally do reach that goal, I will post a video (my world debut) on this here blog. We just returned from a spontaneous vacation at The Chickie Coop! 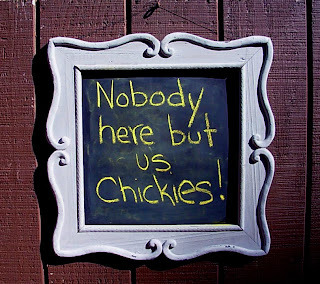 The Chicky Coop is the name of the camp my family owns up in Pemaquid Maine. It's just a teeny tiny little place right by the ocean, there's no internet access & barely any cellphone reception... & it might just be the most glorious place here on earth! Two weeks ago feeling a bit frazzled & needing a break from things, we decided to pack our bags & head up to The Coop for a short weekend get away... But one weekend turned into one week... & one week then turned into a week & a half. We had a lovely time sunning ourselves on the beach & sea-glass hunting & exploring the towns & meeting all kinds of colorful characters. All of them very friendly I must say. Every house there is just about the cutest thing you ever did see & I swear if you live on any one of the main roads heading to the beach, you can set up shop & sell just about anything you could possibly think of & you'd make a killing!... & do you know what?... they do! We saw little eateries, people selling art & crafts, native blueberries & all kinds of stuff!... Right there in their front yards! I think that is just so exciting! 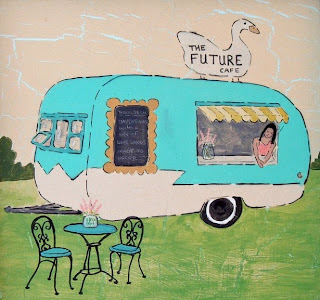 If I lived there, I think I would have to set up a lil' ol' camper & some picnic tables with bright cheery umbrellas & It would be my very own Kitschy lunch wagon... maybe I'd sell hot dogs with fancy qourmet toppings... & of course art too! It is my greatest dream to live in Maine & someday by golly I am going up there & never coming back! But for now we're back home at Kitschy Manor, feeling very well rested & ready to tackle any & all of life's little challenges. One swingin chick, who makes her living creating all manner of delightfully tacky & tawdry treasures. This is a Flickr badge showing public photos and videos from Kitschy Galore. Make your own badge here.